The British are coming! 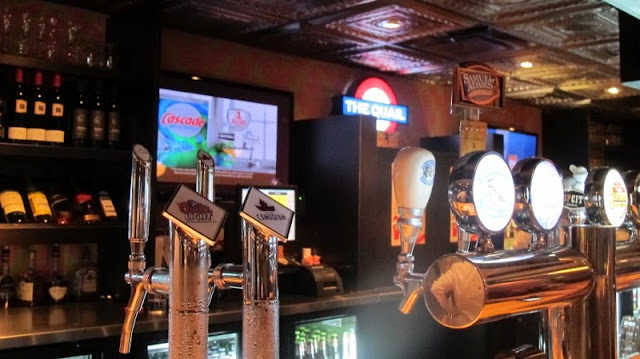 That’s right, Firkin Group of Pubs is shaking things up with a dramatic re-launch for their 25th anniversary. Nine Firkin pubs across the GTA now feature a contemporary Britannia decor and a delicious new menu. 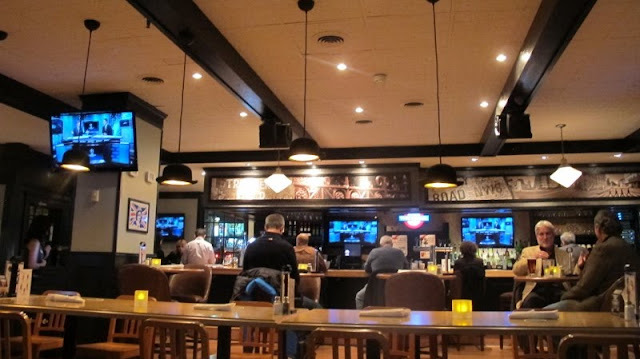 We got a sneak peak into this British Invasion of pubs and sampled a few mouth-watering dishes. I arrived at the Quail & Firkin expecting a grotty watering hole with greasy food. 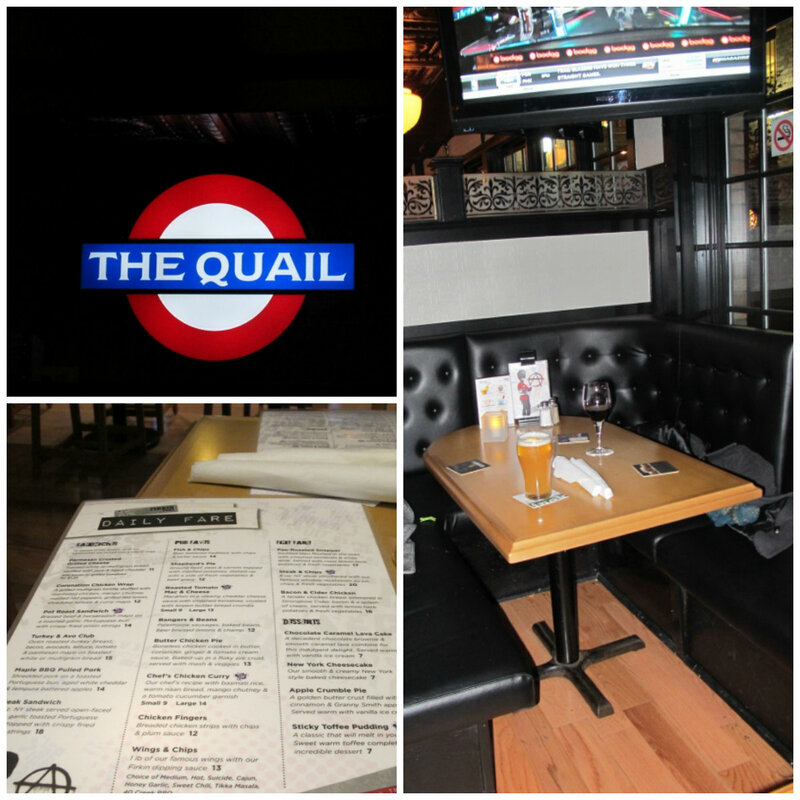 Instead, I was greeted by a sophisticated gastropub with a bright dining area, cozy booths, and a lively atmosphere. It was so warm and inviting on a cold winter’s day. The Quail has made the little things count by adding fun and trendy accents to the decor, such as Union Jacks, maps of the London Tube, a fireplace, and Persian rugs. I felt like I was across the pond, ready to enjoy a pint with my mates. Once I got comfy in our booth, I studied the new menu. I really wanted one of everything! I couldn’t decide between pub classics, such as traditional fish n’ chips, or finer fares like the Bacon and Cider Chicken and Pan-Roasted Snapper. In the end, we ordered a tasting menu of the Quail’s most popular dishes. 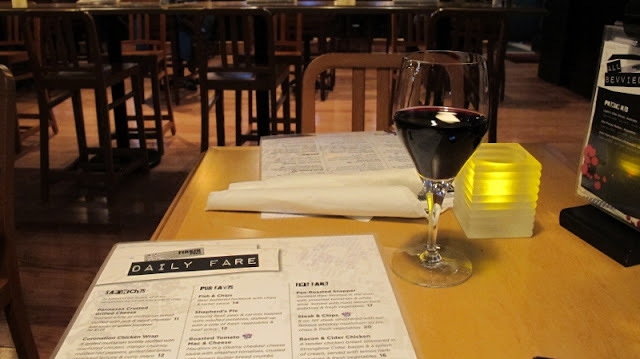 The new menu includes a curated list of cocktails, wines and craft beers. I ordered a glass of red to kick off the feast. The Bangers in the Blanket left me swooning and salivating for more. 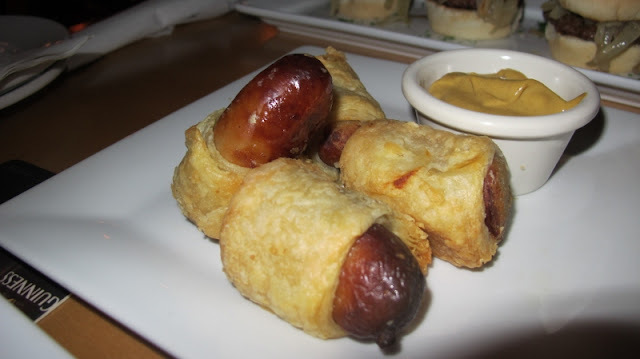 Mini English sausages wrapped in puff pastry and served with mustard dip. Heaven on earth. I initially cringed at the idea of Crispy Fish Tacos, but decided to give it a shot. 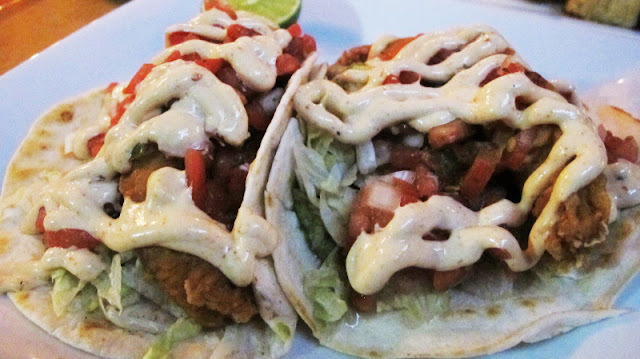 And after one bite, I pleasantly discovered that they’re quite tasty – deep fried tempura snapper, flour tortillas, lettuce, pico de gallo, guacamole and sour cream. This dish has a spicy zing, so watch out! The Quail has totally mastered Sliders. 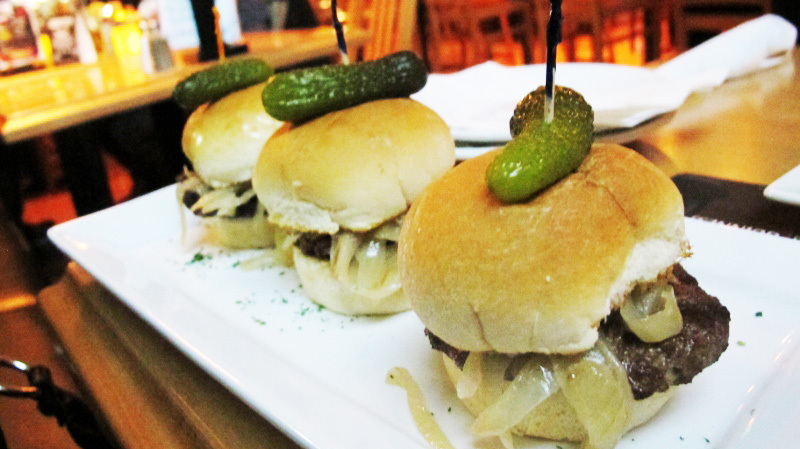 A trio of juicy beef burgers topped with aged cheddar and sautéed onions, served on lightly toasted mini buns and brushed with Dijon mayonnaise. This is a must order. 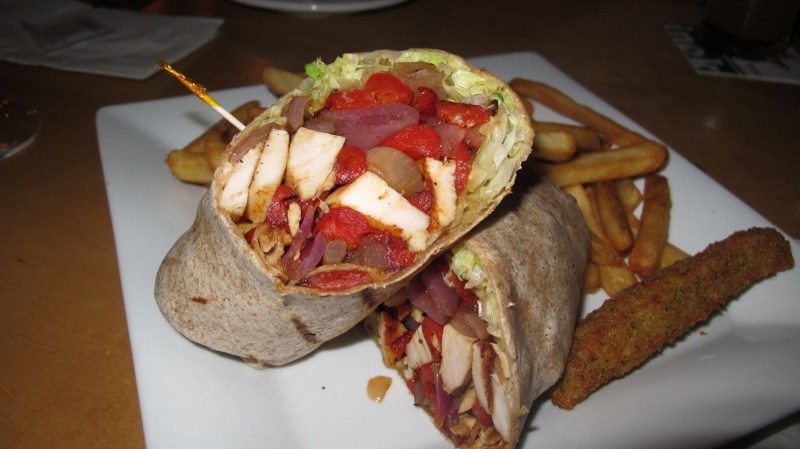 For the main course, I went with the Coronation Chicken Wrap – a grilled tortilla stuffed with marinated chicken, mango chutney, roasted red peppers, grilled onion, lettuce and curry mayo, served with crisp hot fries and a deep-fried pickle. I was stuffed to the brim after finishing this sumptuous feast. 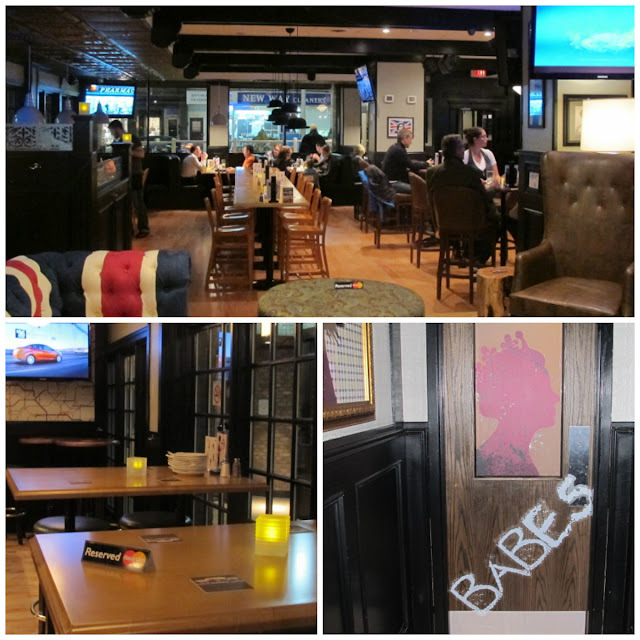 The Quail & Firkin has a party area decorated with traditional British artifacts, comfy couches, and an open seating area. 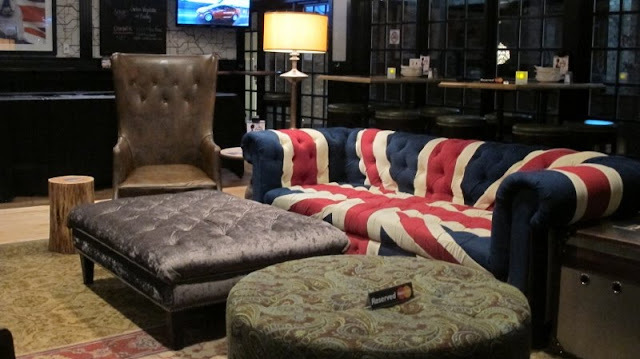 I loved the Union Jack sofa – it was the centerpiece of the pub! There is also a sports area with a pool table. Perfect for holiday parties or mingling with friends. 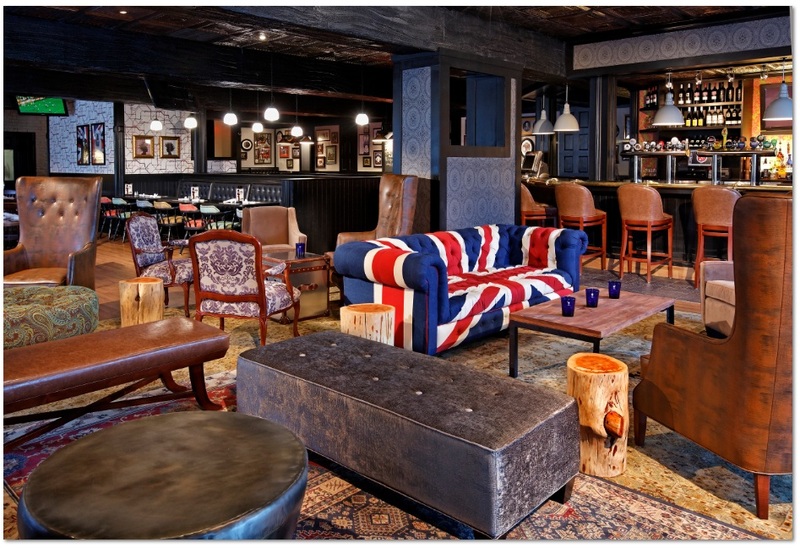 So head on over and don’t miss out on this new breed of British pubs! CONTEST: HAVE DINNER ON US! We are giving away a $100 gift card so you can check out the new menu at any of the rebranded Firkin locations. 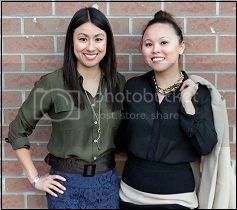 Just Tweet "The British invasion is here and @hipurbangirl is taking me out for dinner!" This contest closes on Monday, December 3 at 11:59pm EST. One winner will be chosen by random. Good luck! Uuugh! I haven't had lunch yet and I want all of these! This contest is now closed. Congrats to our winner Ruslana K!